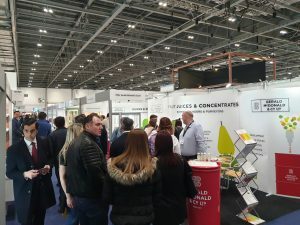 IFE 2019 is a wrap! 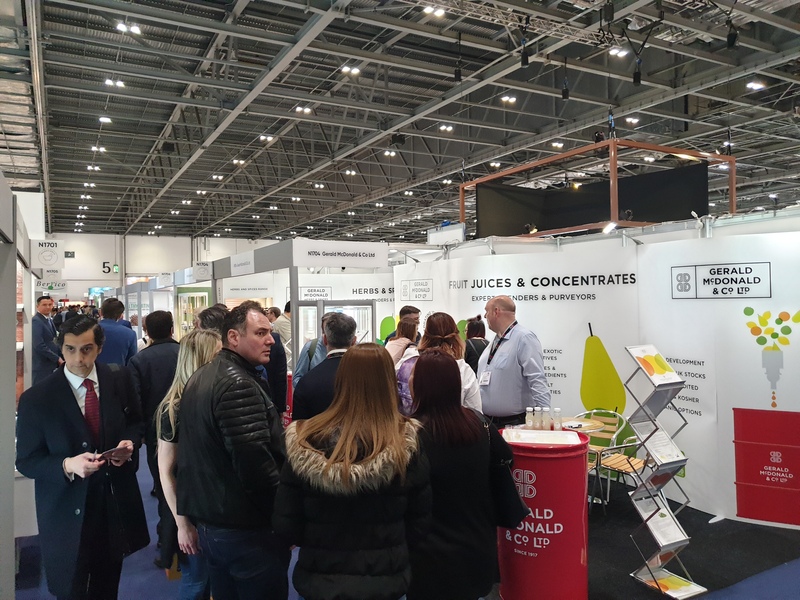 A huge thank you to everyone who visited our stand at IFE 2019. It was great to meet so many new and well-loved faces! For us, it’s been our biggest show so far in terms of visitors to the stand. There was great enthusiasm to try our Yuzu juice (great to see people’s faces light up afterwards! ), our range of vegan cheeses and array of herbs and spices. 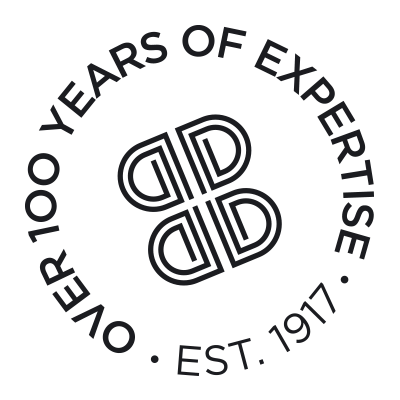 Hopefully we have something for everybody involved in the food manufacturing or drinks world. Thanks again, and catch you at Food Matters Live this November if you’re going!